Film music composer Tuomas Kantelinen studied classical composing in his native Finland and continues to make music for both cinema and concert audiences. He has scored orchestral film music for over 40 feature films, including Sergei Bodrov’s Genghis Khan biopic “Mongol” Peter Flinth’s Crusade saga “Arn, the Knight Templar”, Klaus Haro’s awarded “Mother of Mine”, Renny Harlin’s dark thriller “Mindhunters” and Greek mythology epic “The Legend of Hercules”. On the classical music side Tuomas has composed an opera, several concertos and two ballets: “The Snow Queen” and “The Little Mermaid”, both commissioned by the Finnish National Opera and Ballet. 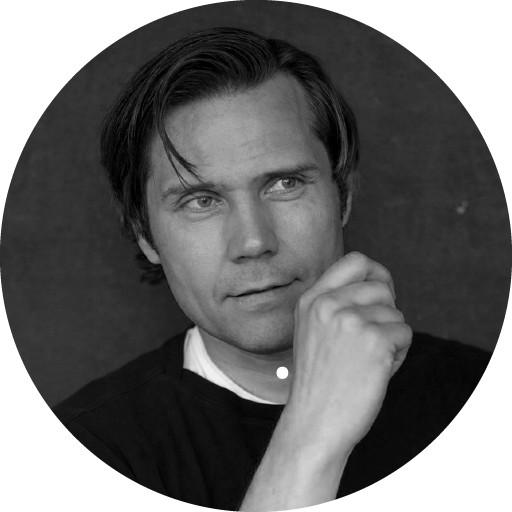 His latest work is an opera about Mannerheim for the Ilmajoki Music Festival which premiered in 2017 for the hundredth anniversary of Finland as an independent republic.